Dusting and cleaning of the photos. Scanning resolution to suit your need (300 DPI or 600 DPI). 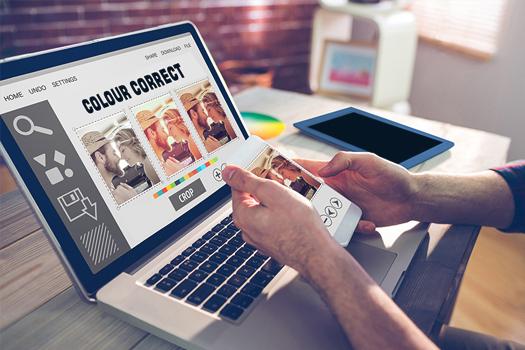 Colour correct the images through automated settings. Rotation of image to the correct orientation. Share digital photos with you. Removing photos from albums takes a lot of time and also it can damage the photos. Just send us the photo albums and we will take care of the rest. Digitize your photos with ScanPhotos. Preserve your old photos and increase their lifespan. 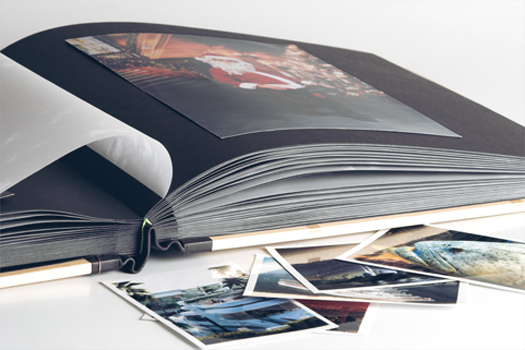 PhotoPreserve is a first of its kind service where we help you preserve your photos in new albums. Increase the lifespan of your old photos. 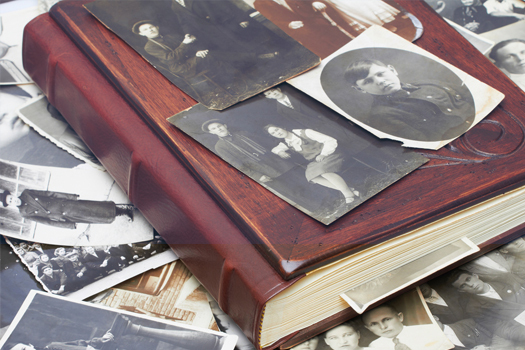 Preserve your old physical photos in new albums. We understand many a times, you want to surprise your dear ones with old memories for special occasions and you may be pressed for time. 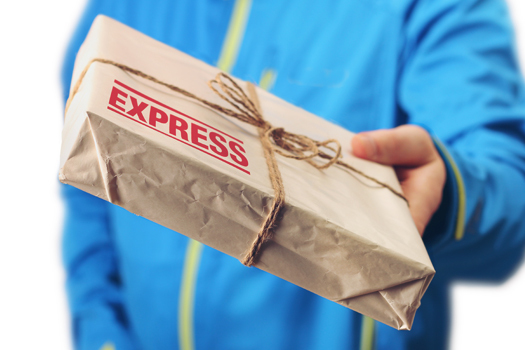 For such special requests, we will deliver your scanned photos at express pace. ScanPhotos service at express pace. Share photos online in maximum three business days from receipt of the photos. A key benefit of digitising photos is you can share them with your dear ones. We help you find the right mode of sharing the memories and enjoy them with your dear ones. 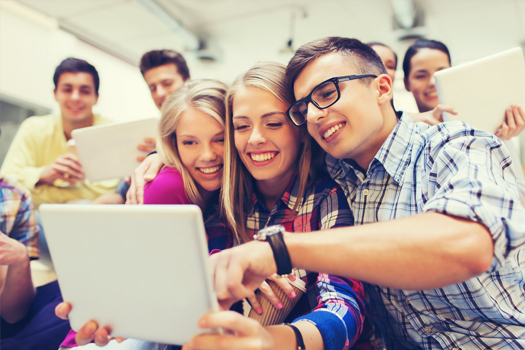 Create collage, videos, social media posts in creative ways for easy sharing. Create photo galleries on popular photo sharing platforms for you. Non-profits like schools, colleges cultural organisations etc. contribute a lot to the public memory through the treasure trove they have in terms of old photos. For these non-profits, we provide our services at special rates.